Our home cinema range lets you choose the right solution to complete your entertainment experience, whether you’re looking for portability, compact design or full-range sound for your living room. Stay entertained on journeys with a portable DVD player, while Blu-ray and DVD players and recorders let you enjoy HD discs. 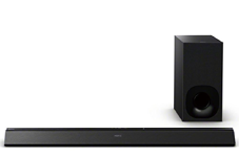 If you need powerful sound in a discreet design, consider a sound bar or soundstage. 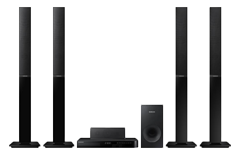 A multi-channel surround sound system delivers full-spectrum audio that can be arranged to perfectly fill your room. Many of our sound bars, soundstages and home cinema systems feature Multi-Room technology for great sound throughout your house – look out for models with Smart technology including internet browsers, screen mirroring and apps. Get the true surround sound experience with one of our home theatre systems. Look out for Aramid Fibre Cones and Valve Amps for more lifelike sound, while 3D compatibility and upscaling expand your entertainment. Stay Smart with built-in WiFi, web browsers and much more. A sound bar gives you virtual surround sound in a compact design that fits anywhere. 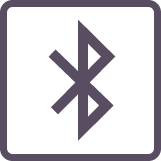 Bluetooth models let you stream music wirelessly, and some models include NFC one-touch pairing and DAB radio. Add a wireless sub for enhanced bass and that cinematic effect. With its flat design, a soundstage fits neatly under your TV or on a shelf while outputting rich, detailed virtual surround sound. 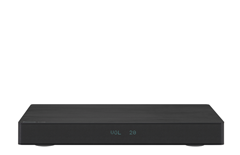 Advanced models include 3D compatibility, 4k Ultra HD upscaling and Bluetooth with NFC for wireless streaming. 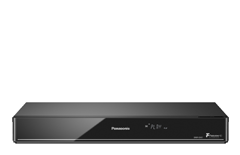 We’ve got the perfect Blu-ray or DVD player for you, whether you simply want to play your favourite discs or open up your home entertainment with Smart TV, web browsing or even 4k Ultra HD playback and upscaling. 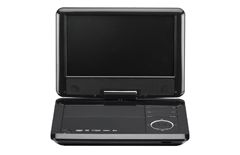 Perfect for journeys and holidays, portable DVD players are available in single and dual-screen models for private or shared in-car entertainment. Choose the screen size you prefer and look for players with car chargers, in-car mounts, memory card slots and USB ports for flexibility. 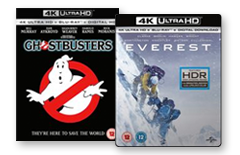 Start enjoying 4K entertainment straight away with our range of UHD 4K Blu-ray movies. With some of the latest and greatest titles as well as classics, you can start enjoying stunningly detailed movies using your 4K TV and 4K Blu-ray player. Build a surround sound system and fill your home with sound like never before with Multi-Room technology. 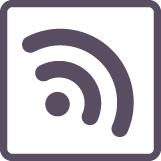 Connect your TV, play songs from your digital music libraries, access online streaming services or even route another music source you own to your speakers. By connecting multiple speakers in one home cinema setup or around your home, you can create a unified speaker network which delivers powerful sound where you want it. A Multi-Room system can act as a radio in the kitchen, a Hi-Fi in the bedroom and a home cinema system in the lounge - you can even play the same song throughout the house. Multi-Room is great for parties and for sharing new music with friends. Start off with one speaker, and then add more for each room. Many models now allow you to form an expandable music system by simply adding extra speakers from a compatible range. This may sound complicated, but Multi-Room audio has been made to be effortless. Whichever system you choose, follow the simple instructions included and you’ll be listening to all the music on Earth in minutes. If you have more space, a multichannel home cinema system is unbeatable for truly immersive surround sound. For smaller rooms, consider a sound bar for high-quality audio in an uncomplicated setup. A soundstage is the ultimate discreet home theatre solution, easily fitting into your home entertainment setup so that it’s heard but not seen. Connect your smartphone or tablet to your home cinema speaker system via Bluetooth, allowing wireless music playback over its powerful speakers – even in surround sound. 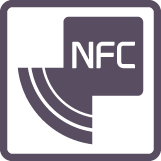 NFC technology enables one-touch pairing between your sound bar, soundstage or home cinema system and NFC-enabled smartphone or tablet. Enjoy a direct, convenient connection for wireless audio streaming to your speakers. Add another dimension to your home entertainment with a subwoofer. It lets your sound bar or soundstage handle fine details so that the bass is emphasized, with improved audio definition from a standalone unit. Upgrade to a wireless subwoofer and you can position it flexibly for ultimate convenience. Some sound bars, soundstages and home cinema system include FM, DAB and DAB+ radio so that you can tune into the sounds you want to hear. 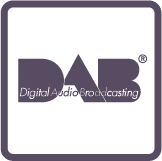 All your favourite stations will be reproduced with flawless clarity in large format. 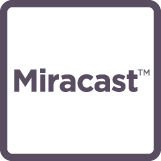 Transmit content from your phone or tablet to your compatible TV via a Blu-ray player or home cinema product with screen mirroring technology. Replicate what’s on your device’s screen in large format to share with everyone.